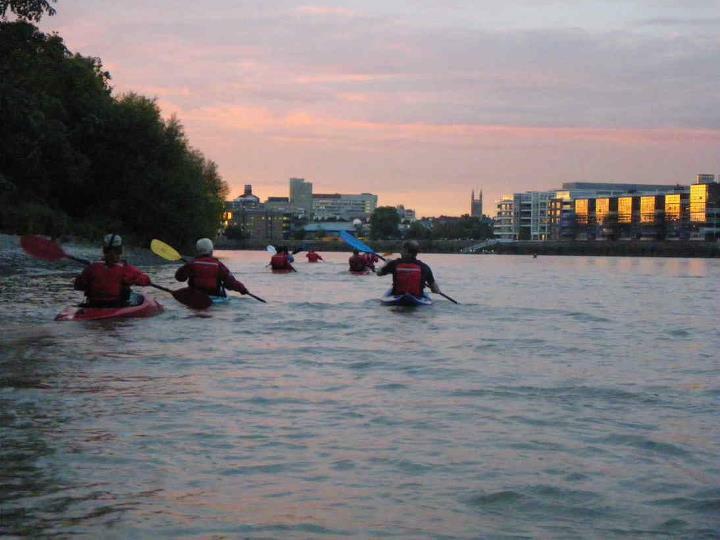 All traffic, (including canoes and kayaks), on the Tidal Thames, (i.e. down river of Teddington lock), is regulated by the Port of London Authority. It is therefore important that you are familiar with the PLA guidance (note this was updated in June 2014) and also the club guidance. The club guidance is in two parts, a summary and more detailed guidance which can be downloaded as a Word document. 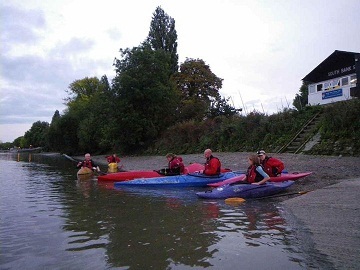 PLEASE NOTE: Even when in a group with an experienced paddler, EVERYONE on the river is responsible for their own safety, keeping a look out and navigating in a correct manner to avoid collisions or causing a collision.